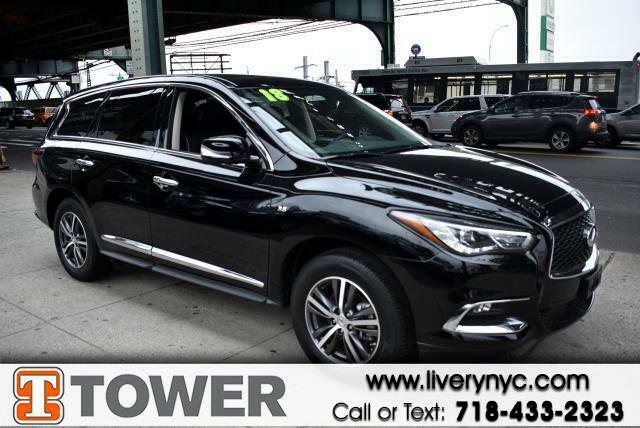 With a mix of style and luxury, you'll be excited to jump into this 2018 Infiniti QX60 every morning. Curious about how far this QX60 has been driven? The odometer reads 10776 miles. It was cleverly designed with details that make every drive a delight, such as: roof rack,heated seats,power seats,moon roof,rear view camera,power windows,power locks,blue tooth,mp3 audio input,leather seats,third row seat and all wheel drive If you're ready to make this your next vehicle, contact us to get pre-approved now. Real cars. Real prices. Real people.